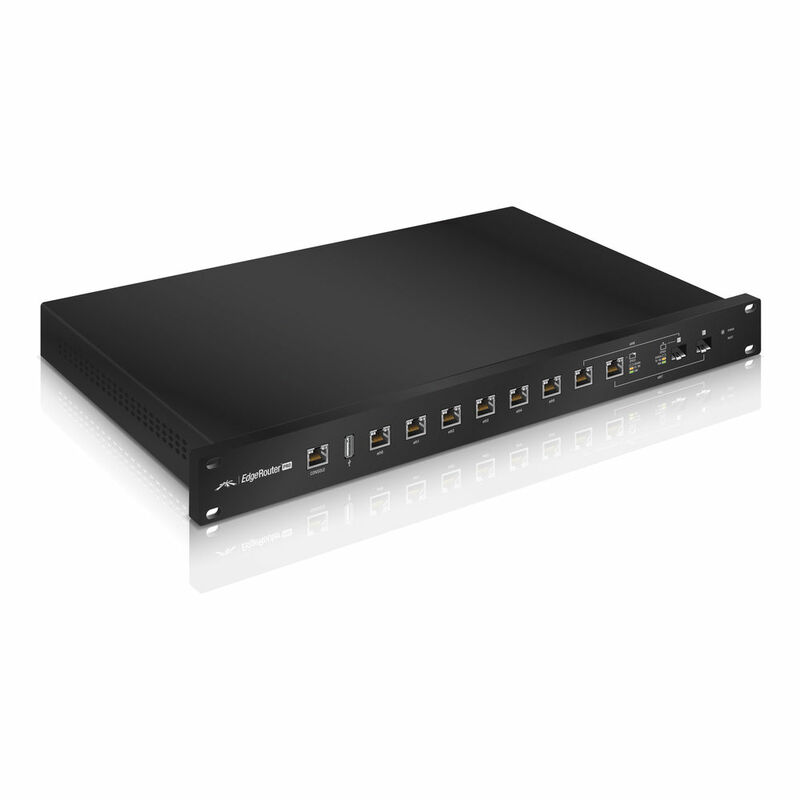 Routing: Configure static routes and dynamic routing protocols to effectively manage the routes used by the EdgeRouter. 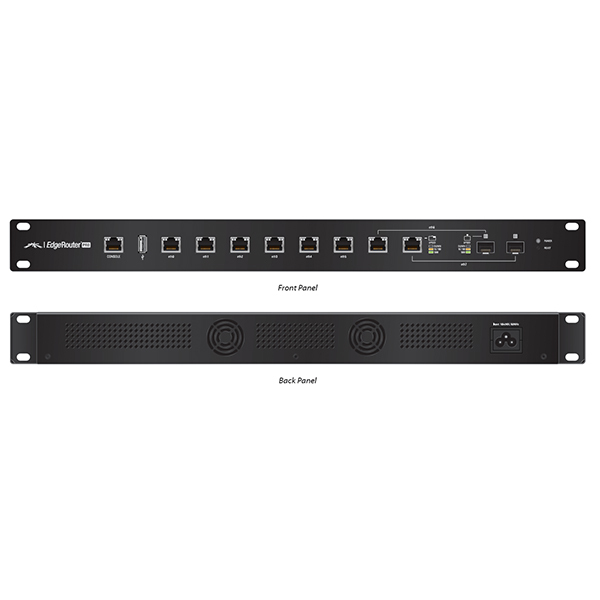 With these capabilities and more, the EdgeRouter provides centralized control that you need to optimize the performance and reliability of your network. DHCP Server: Set up multiple DHCP servers to assign IP ranges in different subnets on different interfaces. 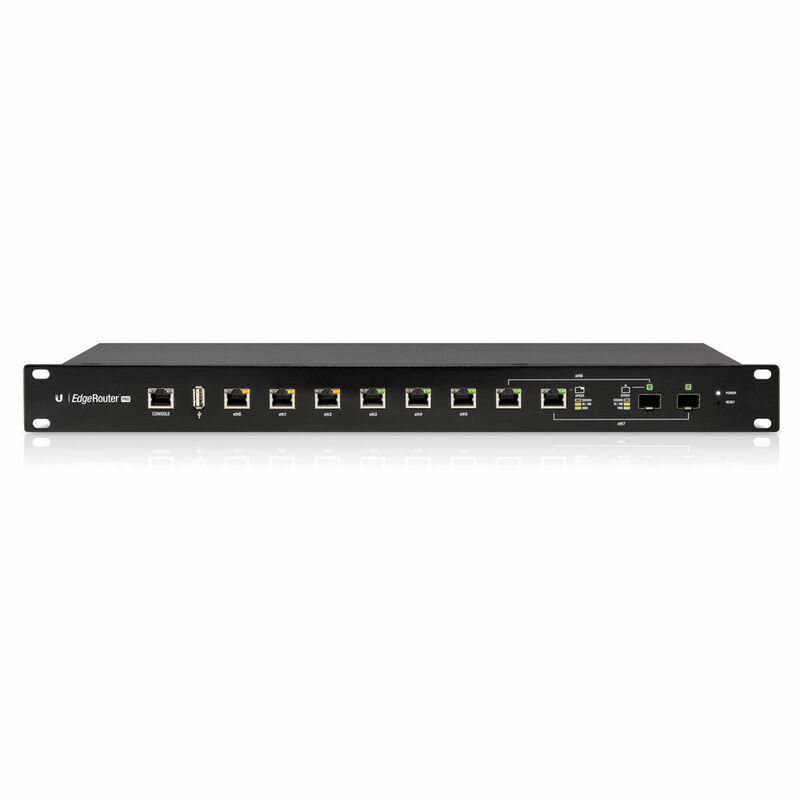 You can control dynamic and static IP addressing for your network devices.